Each week, "Windy City LIVE" wants to know what keeps you up at night? Do you need advice on a relationship? Do you have a problem in your family and need an honest ear? Maybe you are stressed about an issue at work? 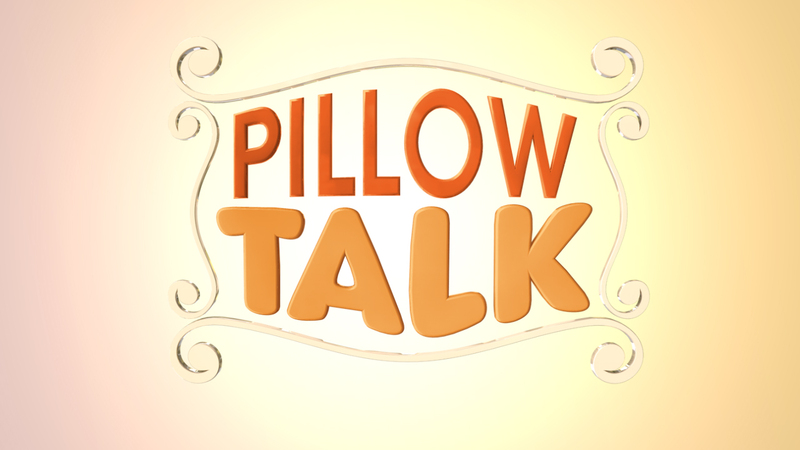 Whatever your PILLOW TALK issue may be, send it to us. If we use your question on the air, we'll send you a WCL coffee mug and VIP tickets to see WCL live in studio!